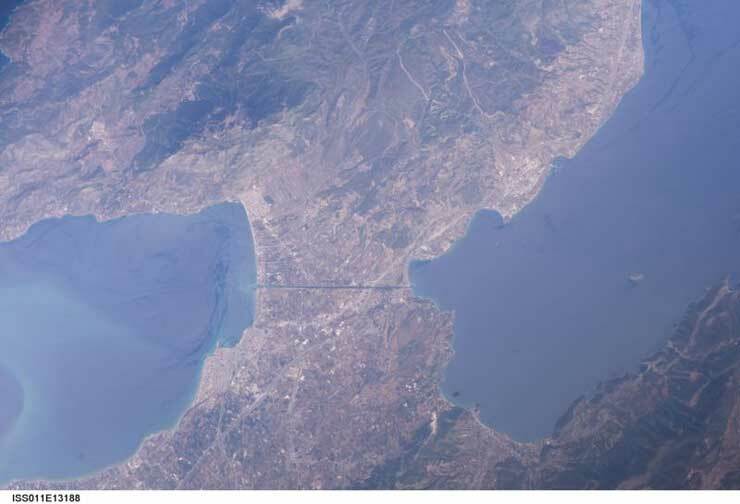 The Isthmus of Corinth— which is the isthmus, the original neck of land so called— is the narrow landbridge which connects the Peloponnesus peninsula with the mainland of Greece, near the city of Corinth. 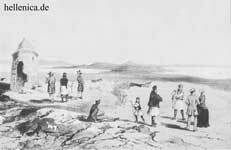 To the west of the Isthmus is the Gulf of Corinth, to the east the Saronic Gulf. 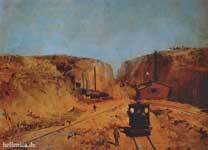 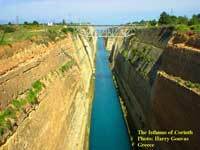 Since 1893 the Corinthian Canal cuts through the 6.3 km Isthmus, and effectively makes the Peloponnesus a real island.